Seriously, bless your little idol chibi fan girl socks, all of you. Everything else in the world can change but one thing will always remain constant and that is the pervertedness of fan girls! AllKpop lately announced that Kim Ha Neul (we love her because she is Sukkie/Momo’s owner in “Your’re My Pet”) has been chosen to lead in a remake of the Japanese hit Absolute Boyfriend (Zettai Kareshi) opposite none other than Choi Seung Hyun better known as Big Bang’s power rapper TOP! It hasn’t been confirmed yet though rumours already have it that TOP is looking favourably on the role. For K-drama lovers this is great because KHN is reputedly really good and TOP has been getting critical acclaim for his work too. 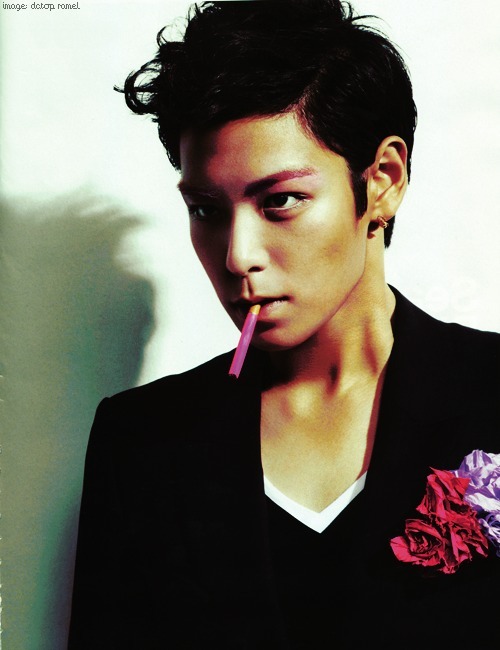 Not to mention that casting him is also dead on because who looks more cyborg perfect boy friend than TOP? He’s a complete doll! He even dresses like a Ken doll most of the time, right? Fan girls however have cut quickly and efficiently to the single most important point that this news implies. As anyone who’se read the manga or the anime knows, Absolute boyfriend is about a girl who orders and receives a perfect boyfriend in the form of a cyborg. What is of optimum importance here is that the cyborg/boyfriend is delivered to her in a box. This would be enough to cause heart attacks with any idol but with TOP there is a possibility that the very foundations of KPop world may shift beneath our feet as everything we thought we knew changes. Pay attention. 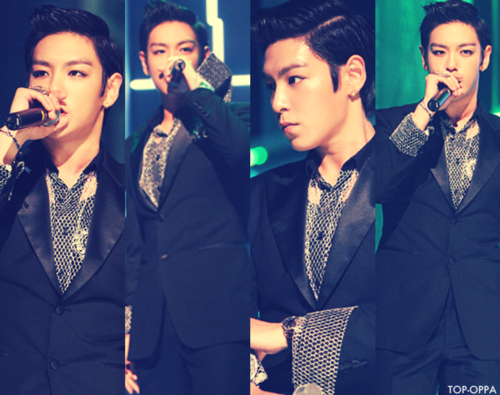 There are many mysteries in Kpop, but one of the greatest ones is the mystery of TOP’s naked torso. 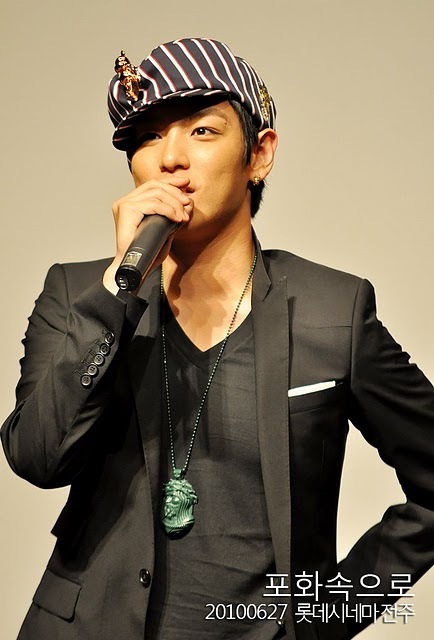 In a world where every idol has at some time or other had to give chest and ab fan service, TOP is an idol that has not only stubbornly continued to cover up, but has done so with frustrating layer after layer of annoyingly, all covering layered fashions and for five years no amount of begging, pleading or weeping on the part of VIPs has moved him to reveal so much as a nip shot. Not since that time years ago when freshly debuted, he mistakenly flashed a micrometer of flesh only to show some of the baby fat that was the plague of his teenage years. KPop theorists have mulled deeply over the years on it. 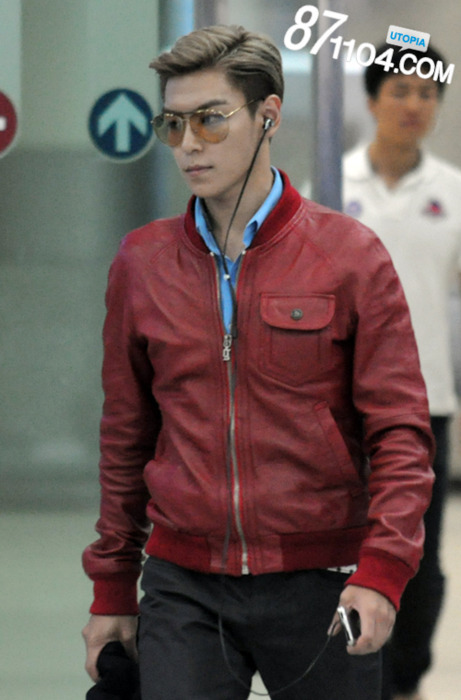 Why is TOP’s torso one of the best kept secrets in Kpop? What could he be hiding? Tattoos? Scars? Grotesquely distended skin? Popular opinion has been forced to conclude that it can be none of these things due to various clues. 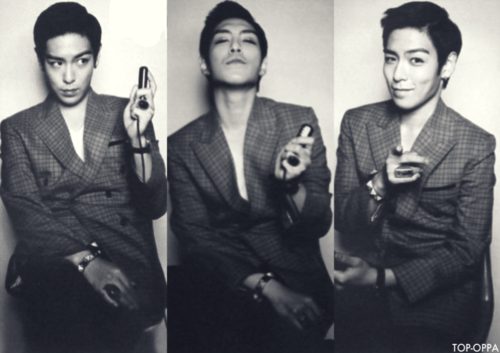 What makes it worse is that his co-Big Bang members have openly confided that TOP has the best chest of them all. People. We are talking about a group that includes the glorious torsos of Dong Young Bae and Kang Daesung. I personally believe they were trolling us when they said that. So this is the gravitas that hangs around the possibility of TOP being in a movie where at last, that which has been concealed will finally be revealed to us. I expect there will be a great blinding light. I don’t plan on wearing sunglasses. All images were pilfered and belong to their respective owners. And of course, in about a week it will be here too! So please check it out. 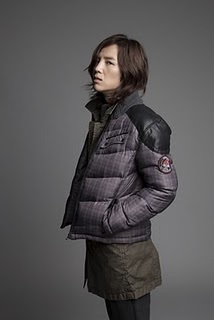 Meanwhile I know every Eel has probably already seen Sukkie’s publicity stills for his upcoming drama Mary Stayed Out all Night but I’m gonna put them up here a gazillion years late, firstly cos I haven’t put any Sukkie material up in a while and secondly so I could add my two cents to the talk the images generated. So the talk I read mostly centered around how feminine he looked in these pictures and I’m not going to complain about that – why? Well, I think he does too, buuuuuuuuut… in a masculine way! hehe! Seriously! The fact is he’s a beautiful boy but he’s still a bit too tall and a tad too wide at the shoulders to pass for a lady, I think. Which leaves him at just that perfect sort of loveliness a guy can have which as you all know I think is just adorable!! *____* And then he speaks and his voice really just sums it up. You really can’t have a voice that sexily masculine and be mistaken for a chick. Not poss. It’s not even my favourite of his hairstyles. It’s a bit too centre parted and wavy-cavey for me. 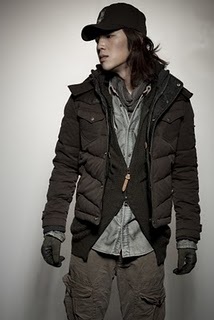 I prefer his long hair properly tousled or packed up in a coconut tree!^^ But I still think he looks just edible!!! But if you find those pics to sweet for you, then how about the ones he did for Series Nuovo? All i’m saying is, I don’t see no girl up there! And now an extra treat cos I’ve been so sparse these days! 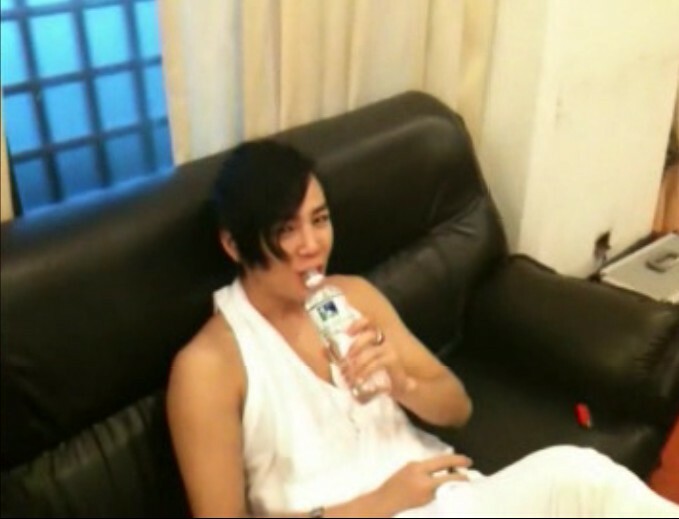 It’s a promo vid for Sukkie’s new show!!!!!!!!!!!!!! credit nanami5876@YT via Sears Blog. Addressed to me, from Hong Kong via England! 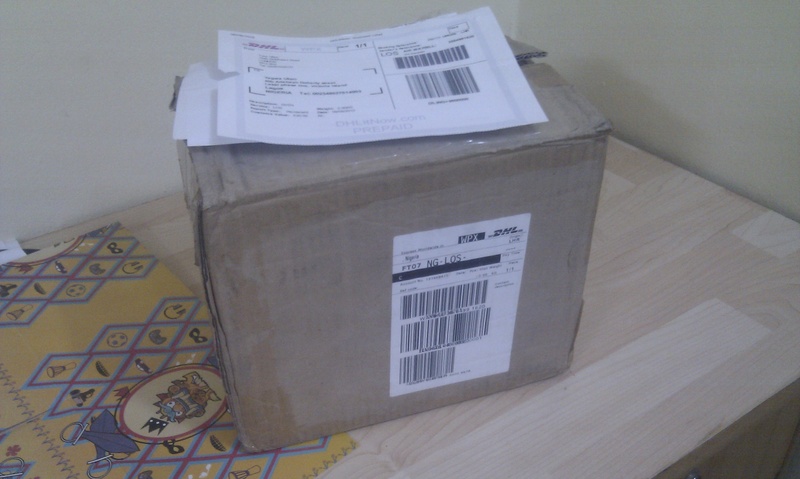 What could be in it?? The only way to find out is by opening it. So I do!! And what do I find??????? 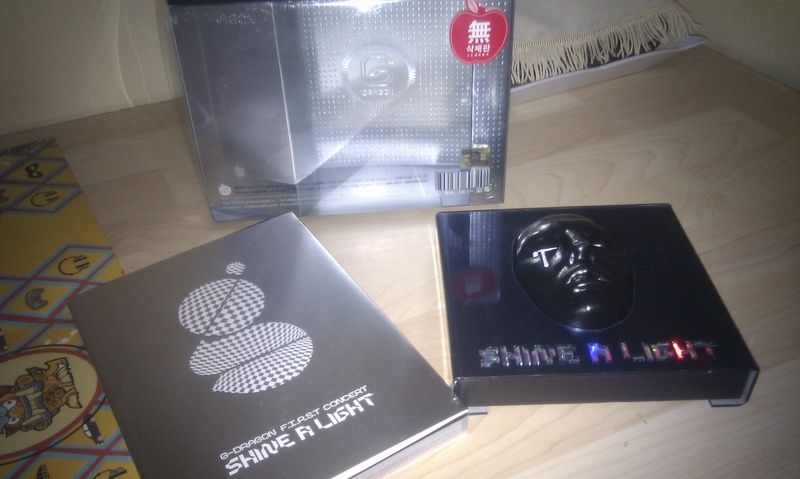 Crowning Glory: My Shine A Light Concert DVD \(^o^)/ Woooooooooooot!!!!!!!!!!!!!!! 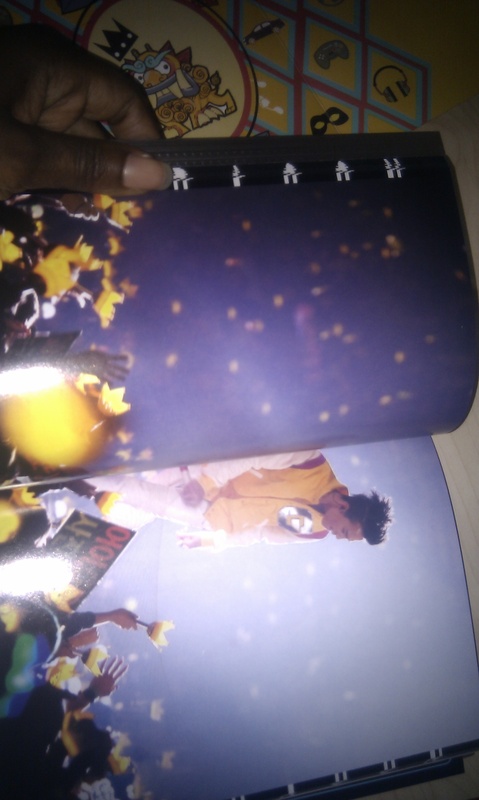 A peek inside the book that came with: Epicness!!!!!!!!!!! Wow, this took me several days to write and upload images for cos my internet subscription expired and I’ve been doing it sentence by sentence at work! Anyways, have started in on some of the loot a little bit. 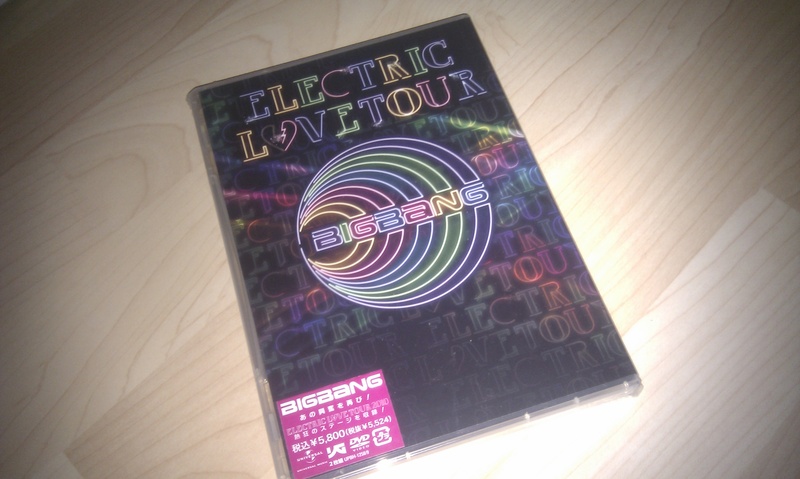 Previewed the G-Dragon and BigBang concert and my conclusion is that I need a big screen TV in my life. 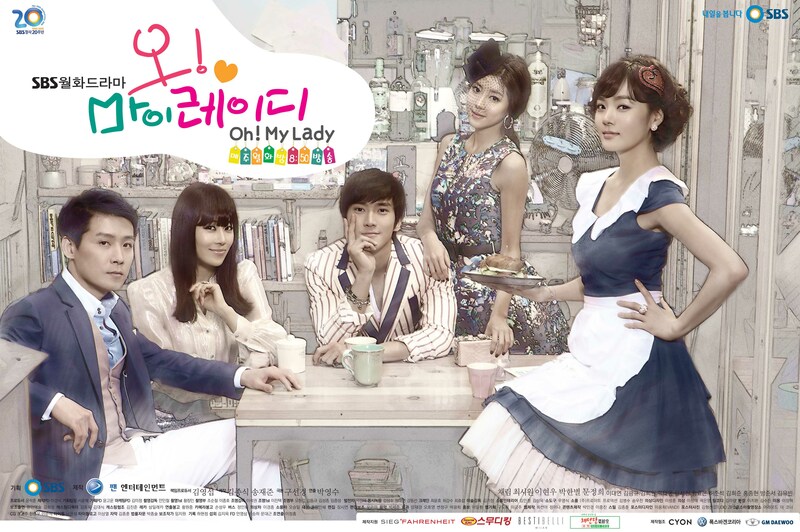 Also started on Brilliant Legacy and I’m happy to say that not only am I happily addicted to this show, but I am not alone!!! First two of my sisters joined me in it, then last night my Mom joined us and we watched till 2am! It was so much fun!!! It’s not the best show I’ve ever seen. 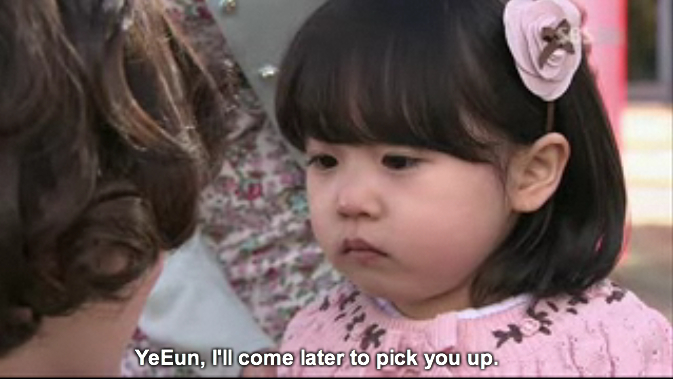 It’s pretty simplistic (even for a K-drama!) and the plot is always super convenient but who cares, the story is one that anyone can plug into, the characters are funny (especially the Grandma and the step mom!) and it’s one of those shows that’s also fun to watch with folks so you can cheer or groan together as the case may be! Ooh, also watching PT via downloading. Just finished first episode and all I can say is: Aw, Heeeeeeeeellllllllllllllll Naw!!!!!!!!!!!!!! 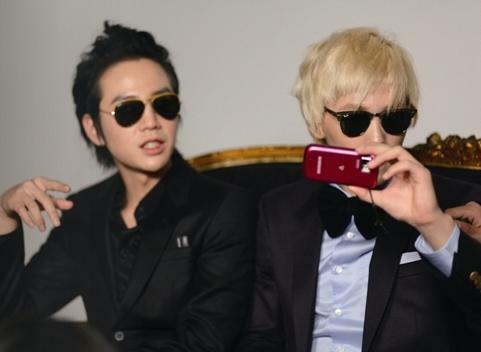 Momo Watch: Will Han Ye Seul be Sukkie’s Owner? credit as tagged. Shared via Dramabeans. According to Dramabeans she’s been offered the role and shown interest but is yet to formally accept it. Will she make a good Iwaya Sumire? Since I’ve never seen her in anything I really can’t guess but I’ll have to say she really looks the part!! If she’s as tall as she looks in her pics and they put her in heels, they might even be able to address the height issue (Iwaya is supposed to be taller than Momo). Plus it seems she is also a fluent English speaker just as Iwaya is in the manga (Need to confirm this). 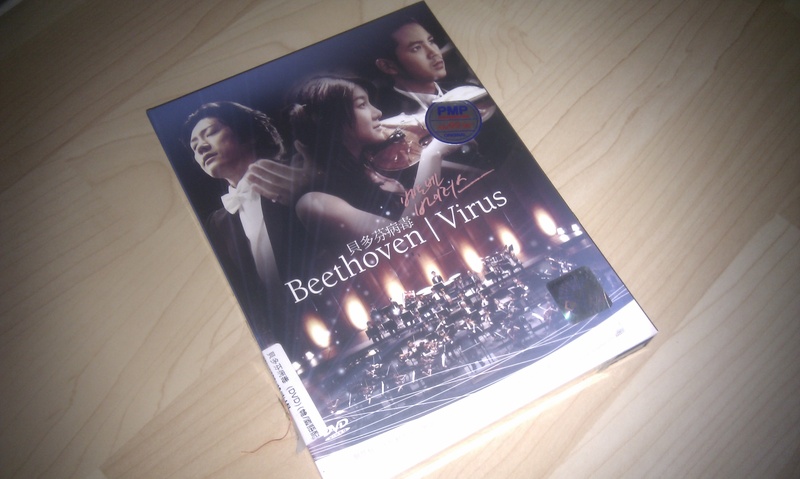 I only hope she and Sukkie have the right chemistry to make this film the hit the dorama was in Japan. I have no idea how I’m going to be able to wait till I can see this movie!!! Waaaaahhhhh!!!! 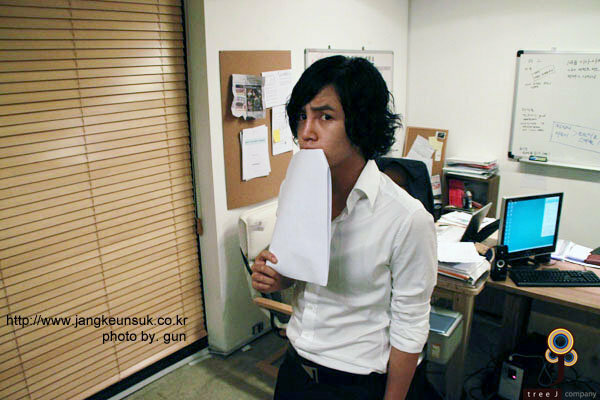 Need more Sukkie Work Now!!!!!!!!!! 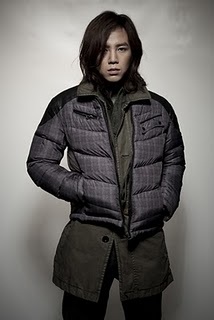 Time for a Sukkie Spazz!!! This one is dedicated of course to my personal no. 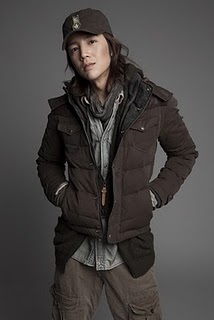 1, Jang Keun Suk or Sukkie as I will refer to him hereafter. I think it’s time I outlined the history of this craziness and also maybe even shed some light on why he is my primary fangirl idol. I don’t remember what coincidence it was that brought me to watch You’re Beautiful next, but I didn’t even know Sukkie was the same guy from Do Re Mi till after I had finished the series and I was stalking researching him online. I remember being completely shocked because of just how different he was in the two roles. 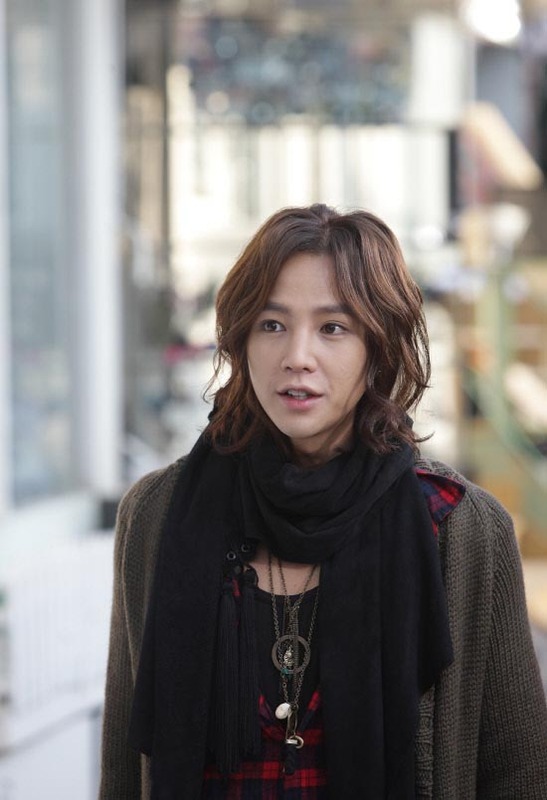 I’m usually pretty good at noticing actors I’ve seen before but Sukkie slipped passed my radar like a phantom. It was literally like he was two. different. people. But that’s a different point that I’ll get back to (if I remember!). – Jeeze, why does he scowl all the time? Ooh but i kinda like his walk. It’s like a swagger. Pretty hot. – Hm. 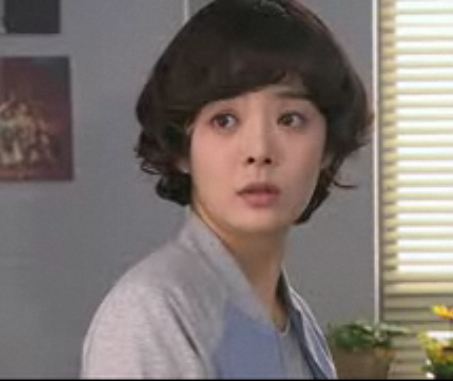 I still like Shin Woo but I think I like Tae Kyung better now! He’s so arrogant and funny at the same time! It’s cute how he bosses Go Mi Nam around and I like when he does his hair in a coconut tree! And he has such nice shoulders!!! …And I’m afraid it kind of all goes downhill from there. Anyway believe it or not, I still wasn’t completely bedazzled by him. Just seriously fascinated. It was when I finished he show and began to look him up, watching behind the scene vids as well as the host of other Sukkie vids that are available on YT that I became what I call a Sukkieholic! 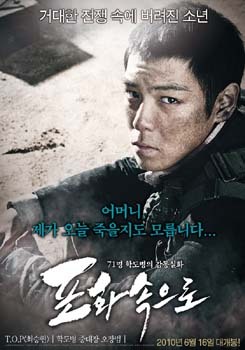 Cos to my utter shock he was nothing like Tae Kyung! 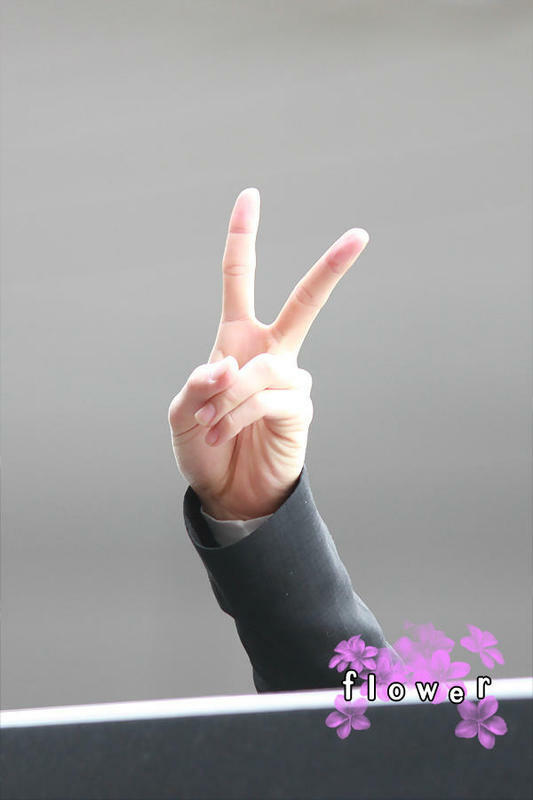 The real Sukkie is a really talented but also warm, playful, mischievous, social guy who gives the impression of being comfortable in front of cameras without being too slick and seems to enjoy a real (and this is not a rose tinted view) connection with his fans. He is a little vain (he LOVES his clothes and experimenting with his hair and taking pics! It’s adorable! ), a little (okay a lot) dorky and always brutally honest, giving away details of himself most people would cringe to admit. 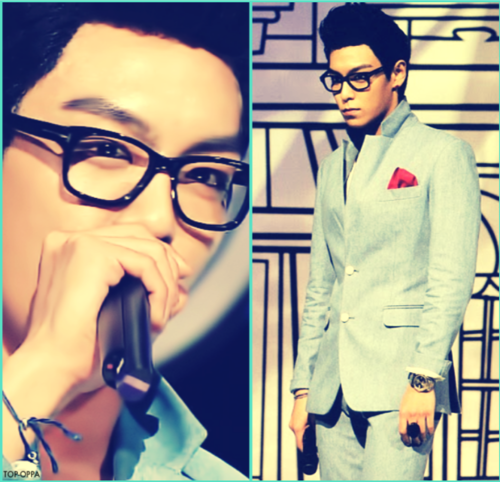 It was amazing for me to see that a person like this pulled off Tae Kyung’s stiff character the way he did! The other thing that caught me about him is how he is with his Eels (his fans). I honestly have never seen any celebrity anywhere in the world that seems quite as pleased to see his fans as our Sukkie appears to be. The delight in his eyes, the huge grin, the bounce in his step when they are around is something I noticed in so many of his vids, even when he is tired. At his FM at Seoul he broke down and became tearful at the end of the show. 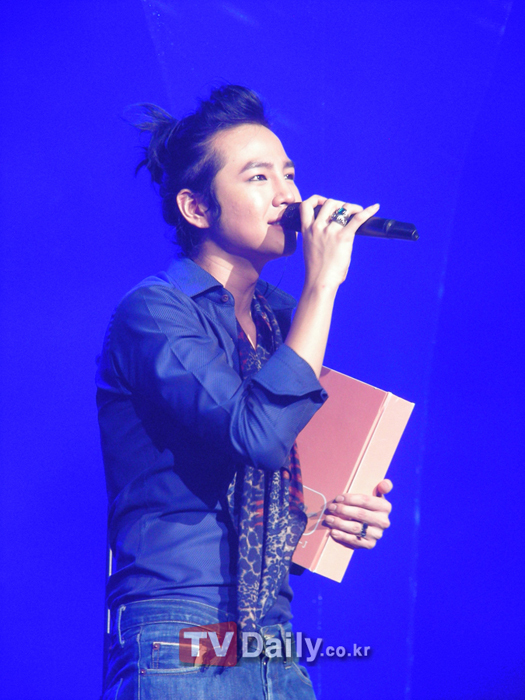 In Taiwan he clutched a scrapbook that a fan had struggled on stage to give to him like his life depended on it. 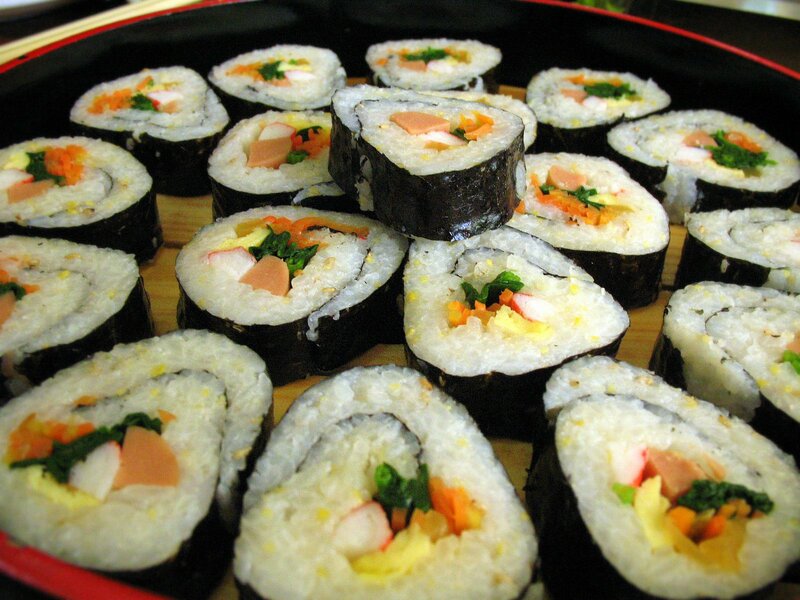 When an appearance of his got canceled due to a National Incident he made sure that the fans that waited for him got fed with delicious kimbap (like sushi), a very special kind that is more expensive than the regular type. One just needs to see the messages he shares with his eels to know why they love him so much. 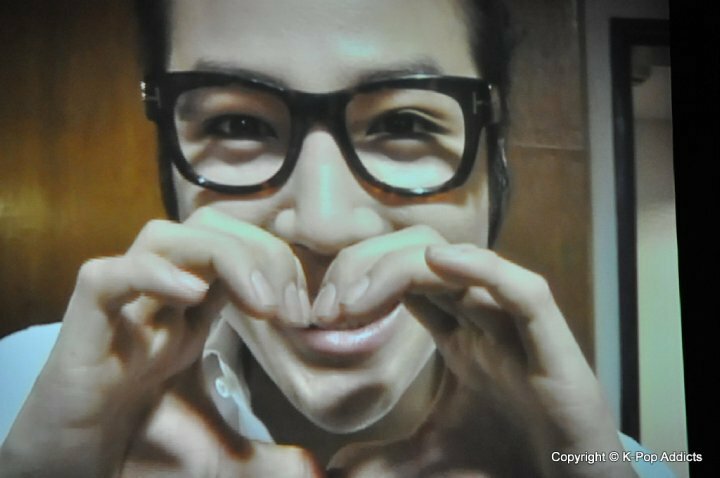 Funny, affectionate, honest, direct, silly, playful, enthusiastic, sleepy, excited, bossy, thankful, sad, happy, gleeful…these and so many more are the many faces of Sukkie that his Eels get to see though his messages and his chat room conversations. I believe being able to see those faces is what keeps his Eels with him. Wow…this post turned out super long and I didn’t even get to just how hawt he is!!! Ah – well, maybe there will have to be a part 2. Then I’ll spazz about the movie roles he’s done, his commercials, his kiss scenes and his looks over the years! Look forward to it, please! 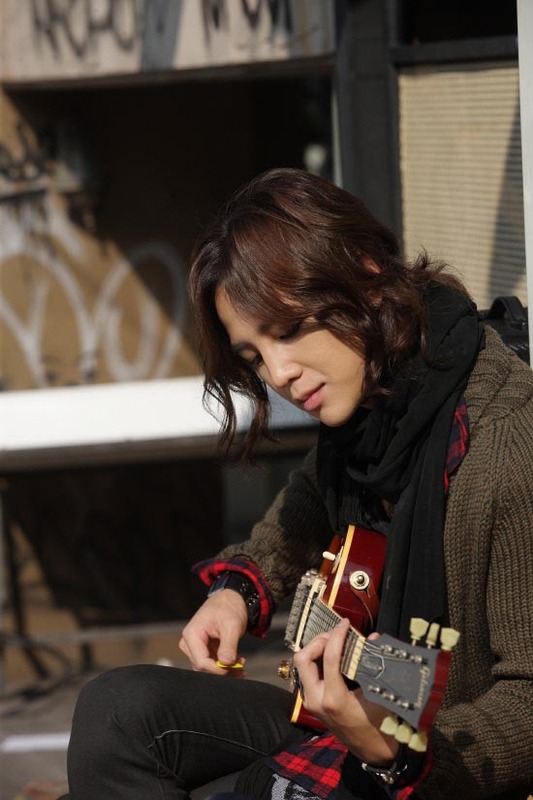 Kimi Wa Petto, Sukkie and the Noonas. But I’ll do the article anyway. Fangirl world is a mystical place. It all started with the josei manga “kimi wa petto” (by Yayoi Ogawa) which has been on my must read list for the looooongest time. It’s a story about a beautiful, independent career woman with a not so great life who finds an injured bishounen and adopts him as her pet. 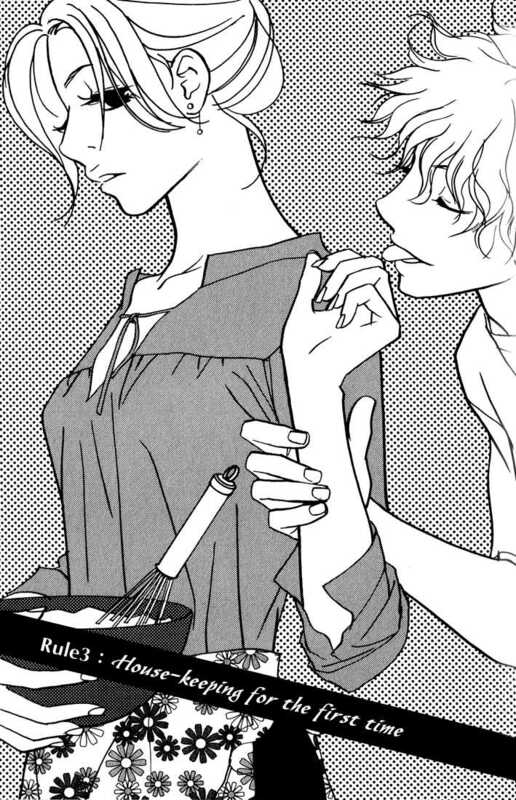 For goodness sake, the first chapter of this manga is called ‘How to Raise a Bishounen” so anyone that knows me immediately gets this book was obviously written for me, right? Only thing is fate keeps me and this manga apart. Every time I want to start it I’m having an internet blackout period or I’m completely buried at work. So years pass by and I more or less forget about it. Then this year I discover (as the Taiwanese Press call him) Korean flower boy Jang Keun Suk or (as international fans like to call him) Sukkie. After seeing most of his work and more or less binging on his media exposure I immediately transformed into a shameless fangirl of what would be referred to in Korea as the Noona variety. And I quickly found out I was not alone. Most of the other shameless Noona fangirls out there seemed to be thinking the same thing. 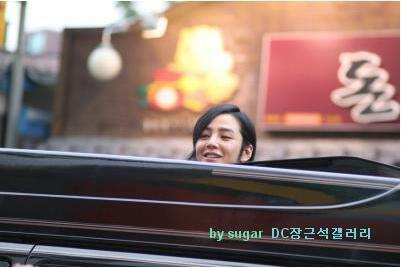 We would adopt Sukkie as a pet in a second. 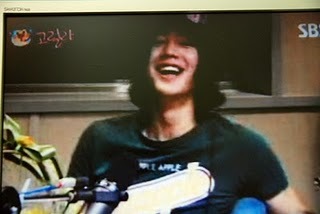 Then when Sukkie (calculatedly?) expressed the desire to act the role of a young man in love with a noona, after much waaaaaaahhhhhing!!! and kyaaaaaaaaaaaaing!! !, visions of kimi wa petto danced before our eyes and some of us even dared to hope that we may see with our eyes what our minds had long fantasized. But it had already been announced that the show was going to be remade in Korea and that precious role was to go to cute Kim Hyun Joong of Kpop boygroup SS501. So the truth was we were being unrealistic. But then this morning, like our cups of joy were not already full from images and footage of Sukkie’s truimphant fan meet in Taiwan, the news arrived and our cups officially runneth over!!! Lol! 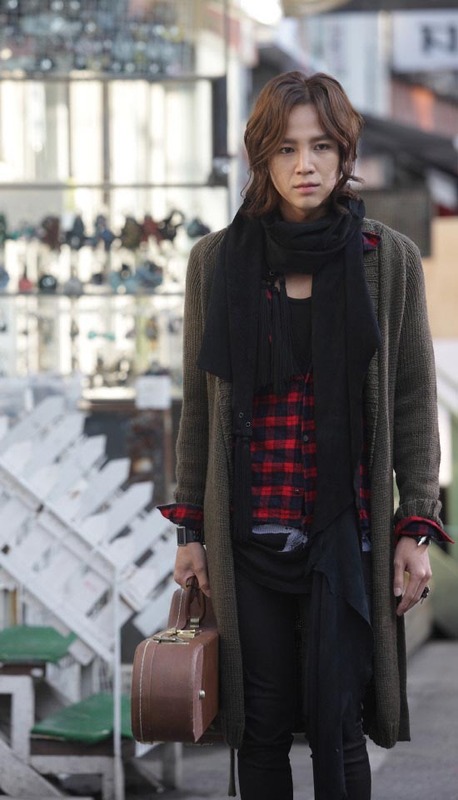 Sukkie will be Momo (the pet bishounen) and all is right with the world. He’s already been playing with the mop like hairdo. We know he has the acting chops and the charisma to pull off the role though the general consensus is that he has big shoes to fill in following Matsumoto Jun’s reportedly outstanding performance in the japanese dorama version. My only worry is the ballet but we’ll see, I guess. I’m reading the manga now and will follow up with the dorama then i don’t know what I’ll do to contain my anticipation!!! I guess go on forums and natter on endlessly about it. UPDATE: Wow! Almost forgot to mention. The sensational news was broken by the dramabeans blog, a good source of all things Kpop and Dorama!